Let me give you some advice. Assume everyone will betray you. And you will never be disappointed. 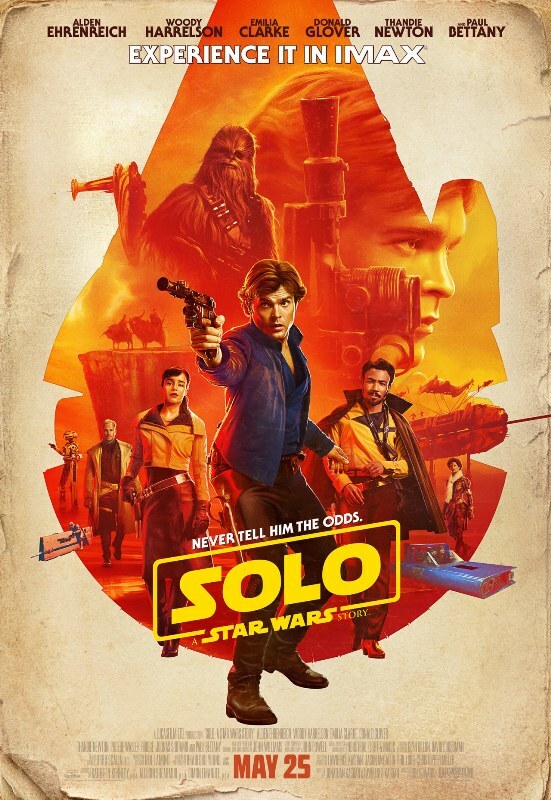 Overall a funny movie, not my favorite, even among the new ones, especially episode 8 and Rogue One that I liked a lot more, they were very exciting, Solo is amusing at most. 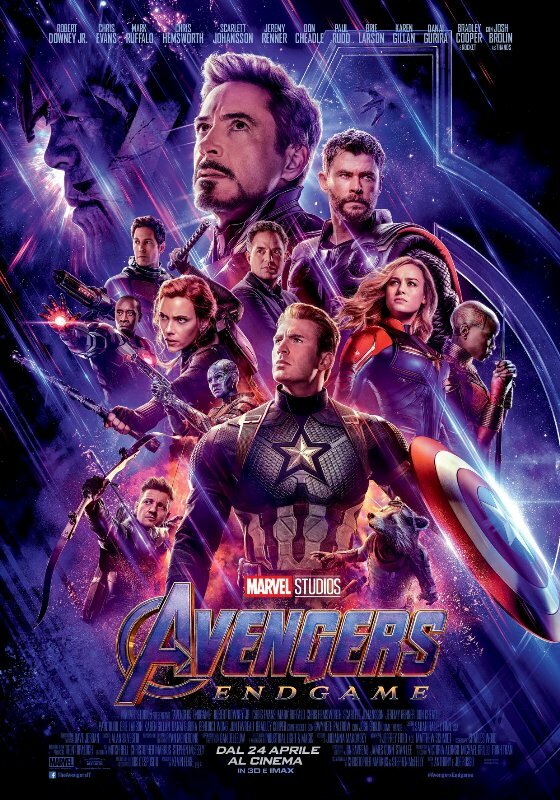 However, a good film, full of action, a lot of inevitable references to the old trilogy and also it leaves someunfinished businesses, perhaps leaving room for a sequel of this prequel. In short, nothing special, but nice.